Whether it has anything to do with her physical relationship to the environment, Weiss has a gift for reading the terrain around her. 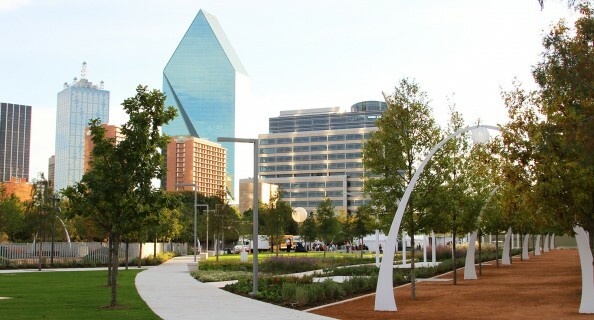 That was an important quality when the Arts District board chose her last year to lead them in a crucial period for the 19-block home to Dallas’ major cultural facilities. 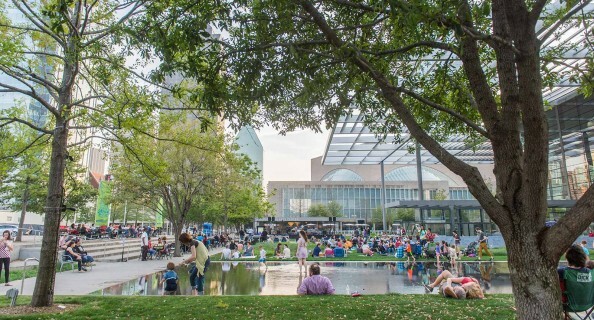 One of the goals of the new Dallas Arts District Master Plan, an infrastructure streetscape plan that would replace the Sasaki Plan, is to bring more people into the district who aren’t holding a ticket or headed to a particular paid event. The success of the Klyde Warren deck park atop Woodall Rogers Freeway, which gets packed on the weekends, and the tens of thousands of residents who attended the free outdoor Aurora light festival in 2016 is proof that if you build it, they will come. 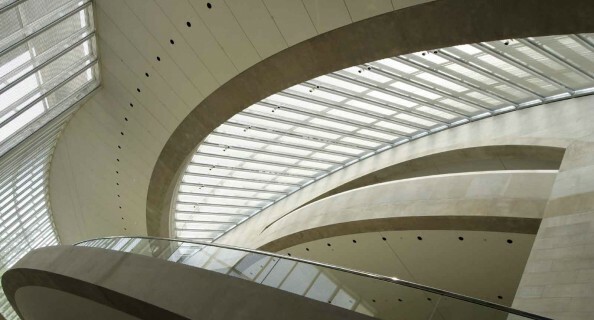 Museum nights and block parties are also drawing crowds, and activists are lobbying for more such opportunities, including live performances outside the district’s venues. Dallas Arts District Executive Director Lily Cabatu Weiss in front of the Octavio Medellín Triptych at Moody Performance Hall lobby. 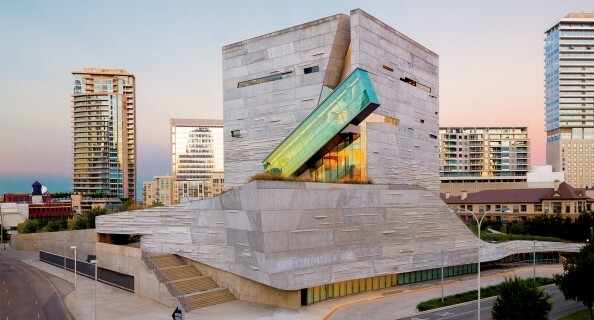 Weiss is uniquely positioned to be a key player moving the Dallas Arts District forward because she has worked in the district for so long and is intimately familiar with all of the interest groups. 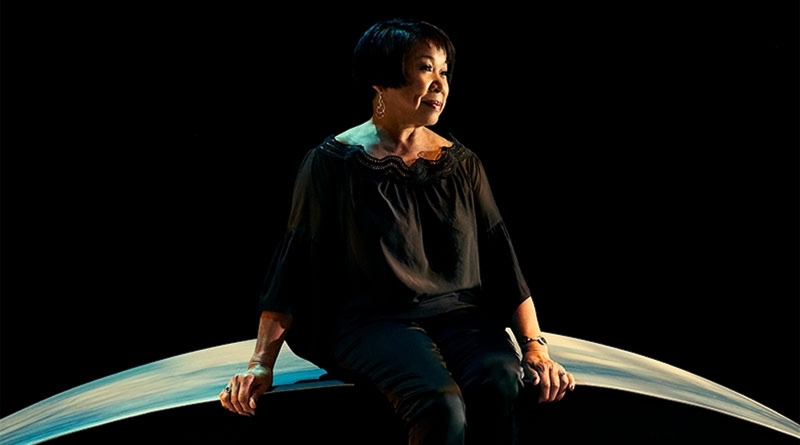 She came to Dallas from Houston in 1978 to teach dance at the then-2-year-old Arts Magnet High School, now Booker T. Washington High School for the Performing and Visual Arts. 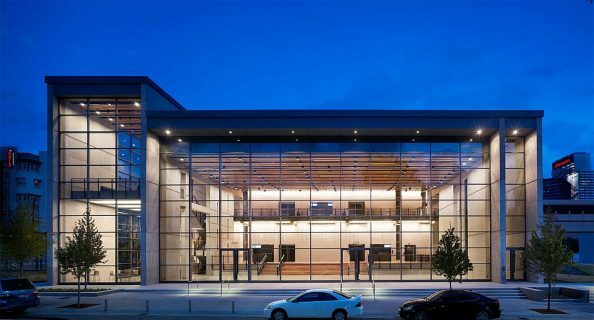 Launched in 1976 as part of the federal court order desegregating Dallas schools, Booker T. sits adjacent to Winspear Opera House and across the street from Moody Performance Hall and the Wyly Theatre, all built in the past decade as the original Arts District plan reached fruition. In 2001, she was promoted to dance coordinator and then became only the second artistic director in the school’s history in 2015. 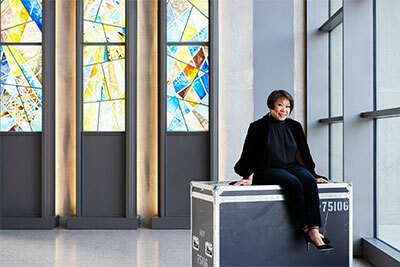 During her tenure, Booker T. turned into one of the most recognized high-school arts programs in the country. This year alone, five senior boys were accepted for dance training at the Julliard School out of a dozen nationwide. Three years ago, four dance graduates and a theater student made it into the prestigious New York institution. And those were no flukes. The 1989 class spawned pop singer Erykah Badu, jazz musician Roy Hargrove and Bridget L. Moore, an Oak Cliff native who was named the new artistic director of Dallas Black Dance Theatre earlier this year. Weiss remembers Moore organizing a coterie of dance students willing to work with her in the mornings before school started, including giving everyone a wake-up call for the 7:30 session. 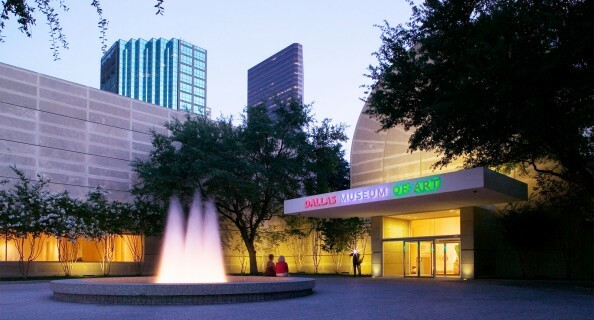 Weiss credits the success of the Arts Magnet to its experimental nature under original artistic director Paul Baker, the former Dallas Theater Center honcho and Baylor University theater program innovator, who leveraged his credentials into the kind of freedom, access and budget allocation that helped the program to take off. Booker T. had a historical legacy, having been the high school attended by all African-American students in Dallas starting in 1922. “It was a culture we all bought into,” she says, including the groundbreaking idea to have some courses taught by practicing artists rather than solely relying on teachers trained in education. College recruiters began flocking to the school so frequently that a College Showcase Week had to be created to cut down on interruptions to the curriculum. 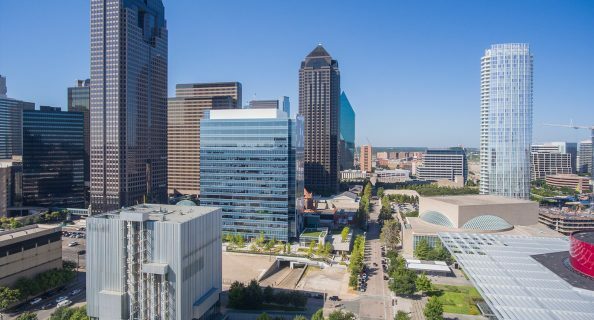 Right now her activity is focused on drawing residents from all over North Texas to the Dallas Arts District, making it one of the liveliest areas of town.